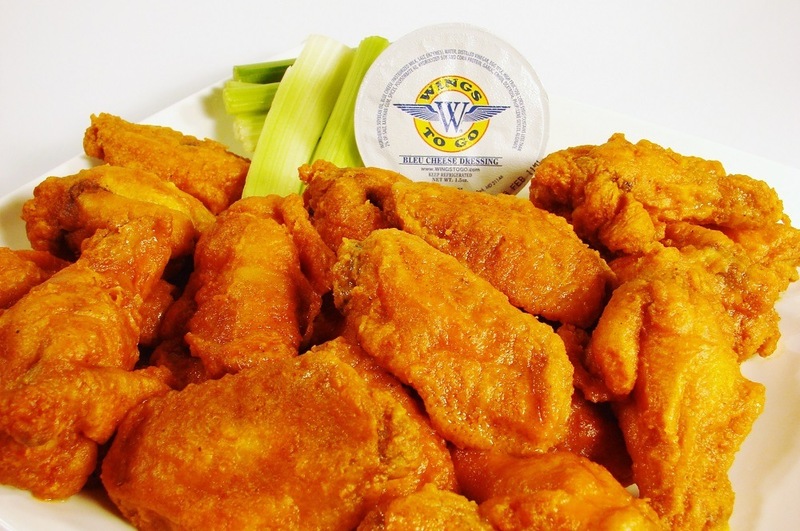 Wingstogo mid county is a family friendly casual dining restaurant and sports bar. We offer catering, daily specials and discounts. We serve a wide variety of menu items. We have the best wings in town.